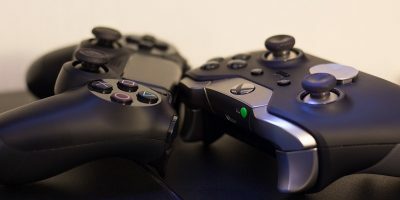 Are you an avid PS4 gamer? 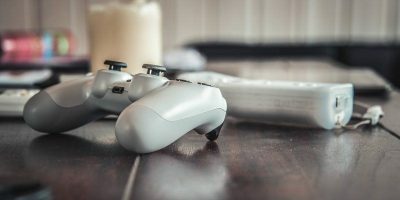 If so, you might be interested in a recent exploit that can make anyone fall victim to a message-based attack. 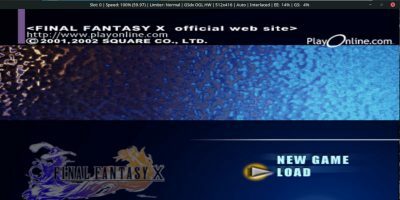 Learn how you can play Playstation 1 games on Ubuntu with PCSXR. 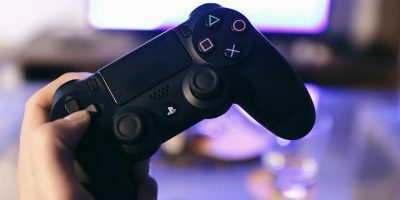 You don’t have to break the bank to snag some quality titles for your PS4. 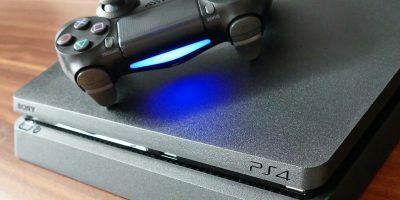 These are some of the best free PS4 games you should check out! 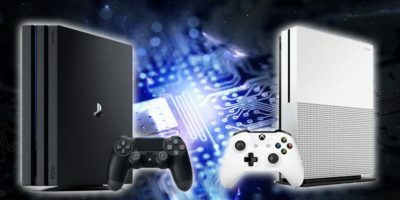 Your PS4 is more than just a gaming console. You can use it to play music and videos too. 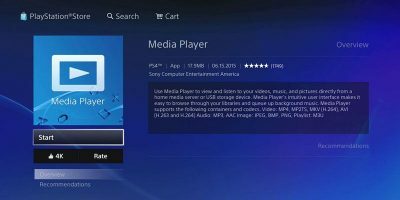 Learn how you can play media files on a PS4. 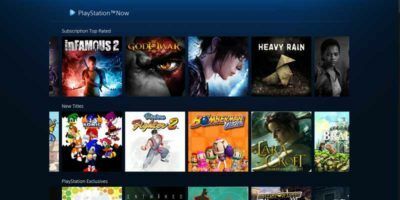 PlayStation Now launched on the PC, letting Windows users play hundreds of PS games on their rigs. Here we have the answers to some of the biggest questions about it.